9 oz 50% cotton, 50% polyester. Full athletic fit. 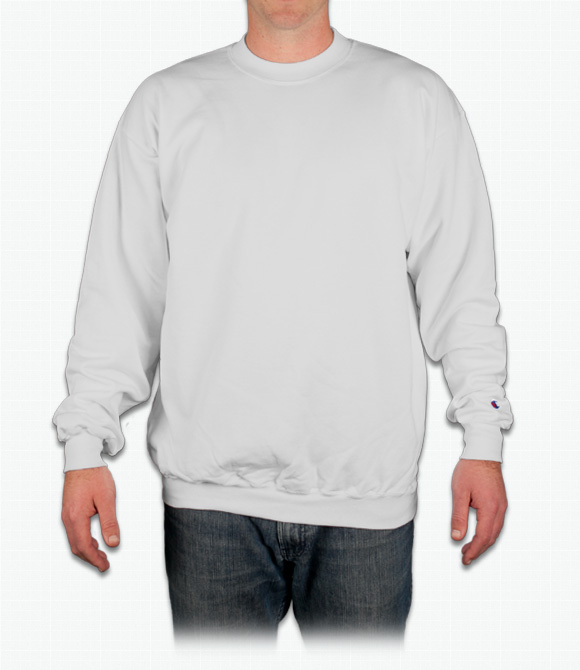 Light and warm, this durable sweatshirt's versatility will be one of the favorites in your closet! "I love the look and feel of this sweatshirt - it's obviously very high quality, and the inside is wonderfully warm and soft. I'd definitely use this brand again. The fit is also very stylish, which is something I look for in a sweatshirt. I was pleasantly surprised." "Excellent quality-- I am willing to pay more for quality-- not the "cheapest" apparel available as many of your competitors provide in an effort to improve profits." "your printed the words and smiley face the wrong color. they were supposed to be yellow....they look sort of gold. "